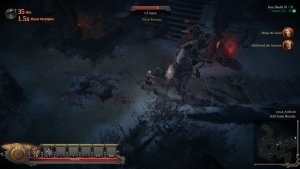 Vikings - Wolves of Midgard is an action RPG developed by Games Farm. In this game, players enter a world based the mythology and history of the Vikings called Midgard. 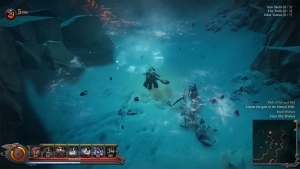 Players will face off against hordes of terrifying undead monstrosities and beasts while striving to to survive against the elements of nature. Re-build and Lead On: Rebuild your village and lead your clan to victory and prosperity. Legendary Weaponry: Gather scattered fragments of weapons and armors to make special equipment. Destructible Environments: Use your surroundings to your advantage. Crush foes under falling rocks, push them off of high cliffs, drown them in quicksand and other natural hazards. Teamwork : Team up with a friend and journey to the Shores of Midgard together in an epic two player online co-op mode. 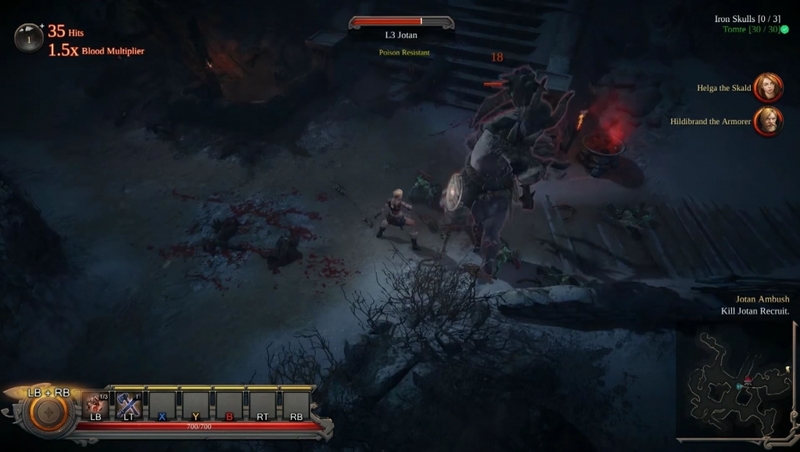 Vikings: Wolves of Midgard showcases its features rapid fire in this short trailer. Vikings - Wolves of Midgard is coming, and today we have a feature trailer for it! 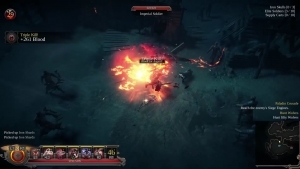 This action RPG is not to be missed!